Container construction for electrical equipment and automation systems. 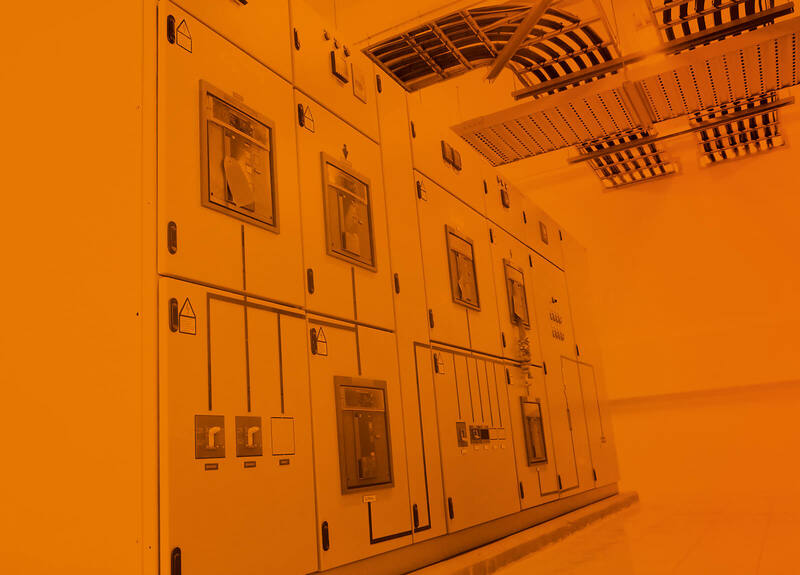 Transformer stations, MV and LV switchgears and other devices are assembled in mobile container modules which are designed and executed according to specific customer requirements. Container stations equals reduced construction costs, fast execution time and optimization of cable work. 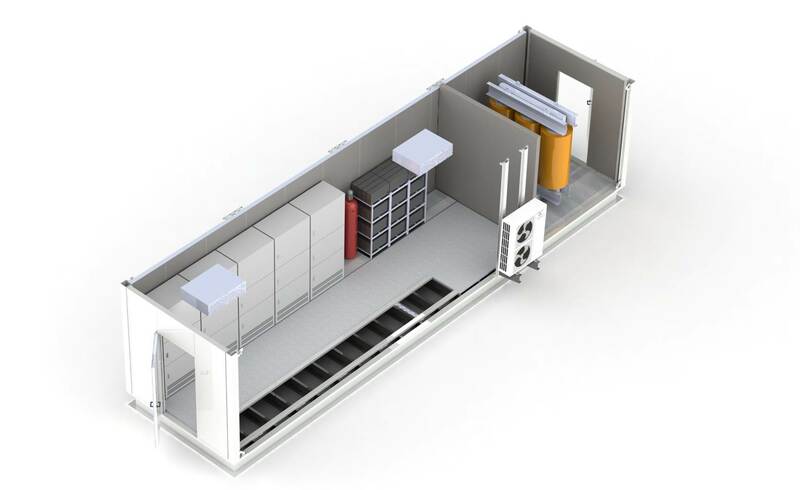 Elsta provides full support during conceptual phase, container manufacture and equipment installation as well as testing at the factory and commissioning at the assembly site. The service of container stations is provided in 24/7 mode. <img class='alignnone size-full wp-image-3063' src='https://www.elsta.pl/wp-content/uploads/2017/09/Systemppoż.jpg' alt='' width='1924' height='1082' srcset='https://www.elsta.pl/wp-content/uploads/2017/09/Systemppoż.jpg 1924w, https://www.elsta.pl/wp-content/uploads/2017/09/Systemppoż-300x169.jpg 300w, https://www.elsta.pl/wp-content/uploads/2017/09/Systemppoż-768x432.jpg 768w, https://www.elsta.pl/wp-content/uploads/2017/09/Systemppoż-1024x576.jpg 1024w, https://www.elsta.pl/wp-content/uploads/2017/09/Systemppoż-800x450.jpg 800w' sizes='(max-width: 767px) 89vw, (max-width: 1000px) 54vw, (max-width: 1071px) 543px, 580px' />HVAC, gas detection, extinguishing system, access control system, electrical installations for e-house, etc.